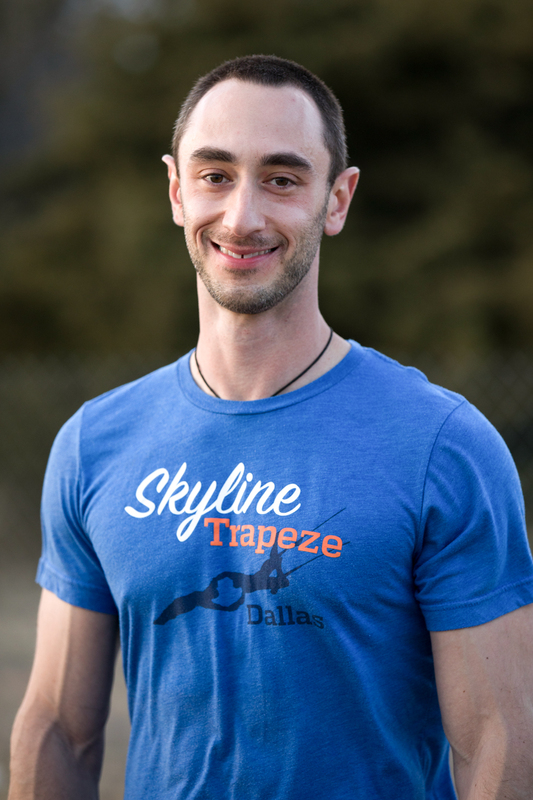 Skyline Trapeze, Dallas’ first trapeze rig, was born out of a desire to bring an aerial training center to one of the largest untapped cities in the country! 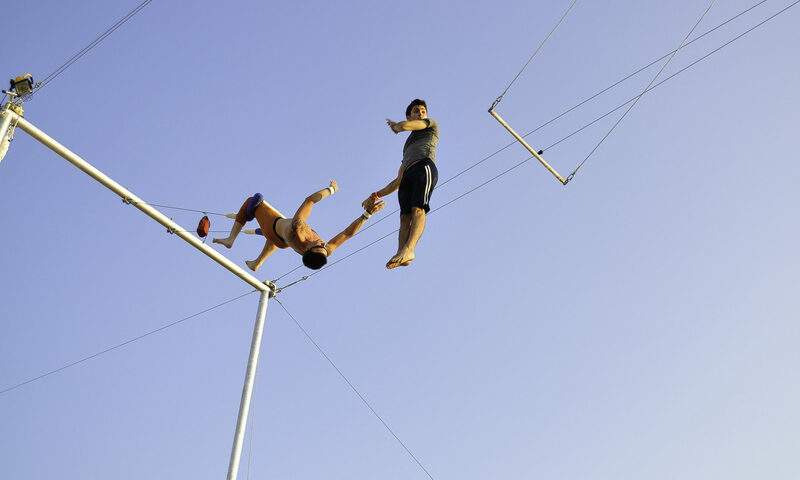 While Donovan was in Austin training, he was amazed by the number of people who commuted from both Houston and Dallas in order to take part in flying trapeze. As one of the largest metro areas in the country, it seems only fitting that Dallas have its own flying trapeze school and training center. Our generic flying trapeze class is two hours long with a maximum of 1o people. If it is your first time on the flying trapeze we will take the first 5-10 minutes of the class to give you an on-the-ground introduction into what you will be doing. During this time we will go over safety procedures and flying trapeze etiquette. Once you’ve completed the introduction you will spend the remainder of the class taking turns on the trapeze attempting various tricks and then dropping into the net. We allot the last 30-45 minutes of the class to attempting to catch the tricks that you have been working on. As a general rule of thumb, we dictate the speed of the class on each individual’s ability level. If you are afraid of heights and just want to swing and drop, that is perfectly acceptable and we will help you progress at your comfort. If you are picking up the tricks quickly, we will allow you to move on to something different. Since all of our classes are mixed ability levels, you may be learning your first trick while someone else in the class has been working on the same trick for several classes. During the last half hour when we are attempting catches there are a lot of variables aside from ability level – so, if, in your first class, you are not able to make a catch, please do not think this reflects poorly on your ability for you may be overcoming more obstacles than others! Our primary goal is to enjoy yourself – anything past that is just bonus! As a physics major at the Naval Academy in Annapolis, MD, Donovan specialized in bio-mechanical physics – the physics of a body’s motion. This was the best way for him to merge a joy of physics with an intrigue into the musculoskeletal system, and a pure love for gymnastics. He learned how the body functioned in physiology class, how to manipulate gravity in physics class, and ended his day with gymnastics team practice, putting things in motion. After the Naval Academy, he spent some time at the University of Nevada, Las Vegas, where he learned overhead partner balancing on the cheerleading team. 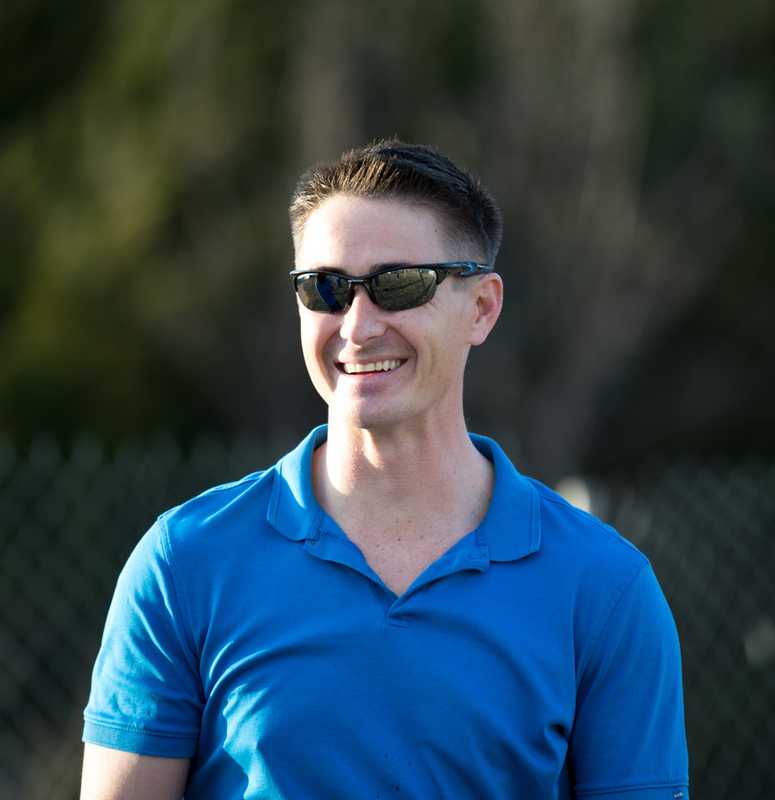 From there, he left college athletics to pursue a career in construction and engineering with a specialization in underground tunnels, while also keeping active by teaching higher-level gymnastics teams across the country. It didn’t take long before this lifestyle landed him on a tunnel project in Washington, D.C. Within the first year, an old friend invited him to a flying class. Little did he know he would begin friendships that would last a lifetime. After a year of working for TSNY DC he took a long-term sabbatical from tunneling to pursue a performing career. Spending the next year touring the country training and performing with various groups, it became clear that, while performing was amazing, there was more that he could offer. It seemed like there was no better time than the present to open a training facility in Dallas where he and others could share some of the knowledge and love of human activity to anyone interested in learning to fly. Mike came to us early in 2015 with a background in rock climbing. Once he fell in love with trapeze it quickly overtook his life! He recently changed companies so he could take over as General Manager and still work full-time as a building management contractor. He keeps rock climbing as a supplemental training activity in what little free time he has left! Mackenzie was working as an engineer for a renewable energy start-up when she took her first recreational flying trapeze class and fell in love with it! The exhilaration and freedom of flying combined with the physical and mental challenge of learning new tricks had her hooked from the start. Mackenzie graduated from the Hockaday School in Dallas, received her B.S. in Engineering from Harvey Mudd College in Claremont, CA and has worked in breadth of industries, from pharmaceuticals to biofuels. When the engineering assignment that brought her back to the Dallas area last year ended, she decided to take a break from the traditional career path to pursue her newfound passion for flying trapeze. After spending the winter training at the Airborne Arts flying trapeze school in Costa Rica, she is excited to be joining the team at Skyline Trapeze in Dallas this season! 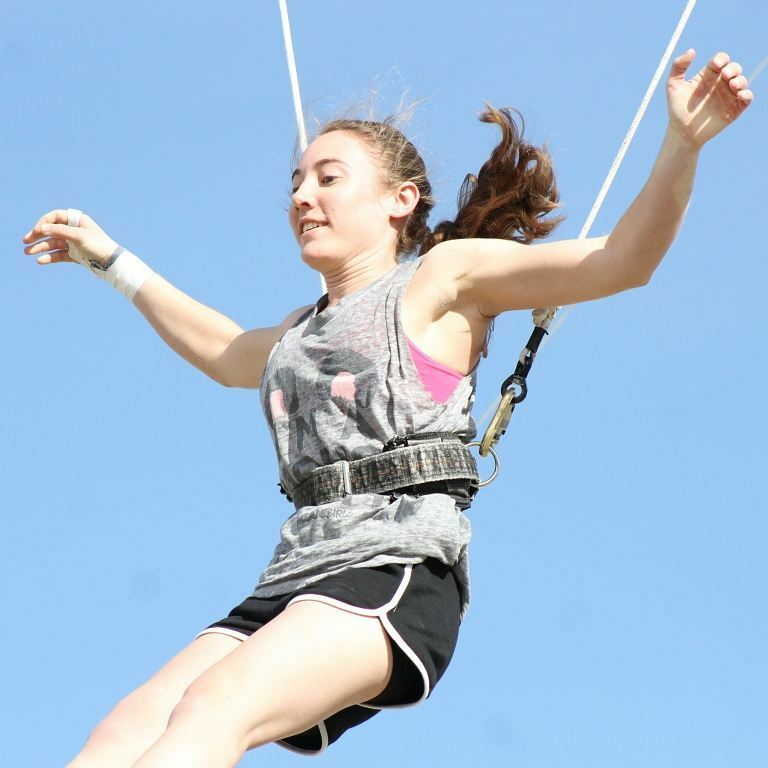 Stephanie began her flying trapeze career here at Skyline Trapeze last year! While her primary career is working as an equestrian instructor, she and her coworker were both pole fitness instructors on the side – so when their studio closed down they began looking for a new way to stay in shape. They attended their first class together and Stephanie was hooked! She came back and took so many classes in a row, she was one of our top choices when we decided to start training local staff. She has been an amazing asset to our team, and we are looking forward to helping her grow even further! 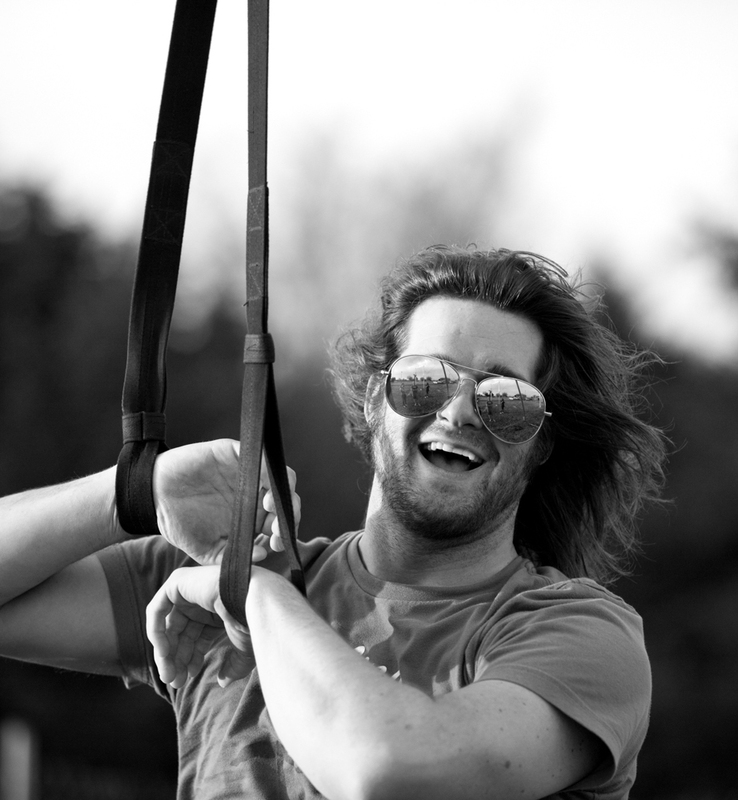 Dave joined the Skyline team after taking his first flying trapeze class in 2017. Having spent the past 4 years as a rock climber and over 10 years as a skydiver, he immediately felt comfortable flying high over the trapeze rig. Dave also holds a degree in Electrical Engineering, and spends his days working as a Telecom Engineer for a major US provider. In his downtime, he can be found in his garage wood shop, absolutely covered in saw dust. Kate joined the Skyline team in the summer of 2018, after taking classes for about a year. Prior to trapeze, she spent seven years rock climbing. Kate has her BS in International Political Economy, is the HR Manager for a small consulting company, and is working to complete her MBA in her spare time. When not working or studying, she continues to rock climb, and enjoys crocheting. Bill joined the Skyline team after being introduced to flying trapeze on the Royal Caribbean cruise ship while serving as an indoor skydiving instructor. Bill joined the team in 2016 and has been an integral part ever since! 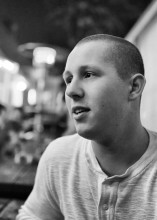 Logan joined the team in 2018. As a parkour enthusiast and former gymnast, trapeze was a fairly easy transition. As an indoor skydiving instructor for the last several years, Logan has honed his teaching abilities to create a perfect mixture of competent flyer and competent coach all in one!